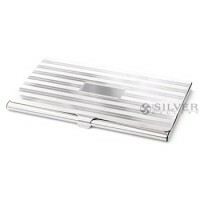 Sterling silver business card holders are truly executive. 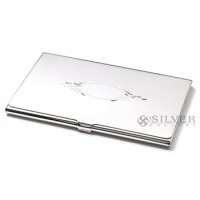 From celebrated silversmiths, each silver card holder is handsomely handcrafted and polished. 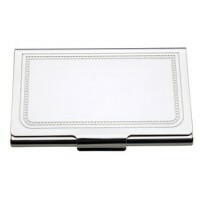 Details like engine turning or feminine accents lend a distinctive appearance. 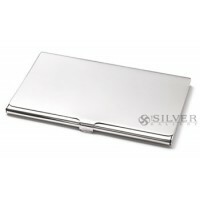 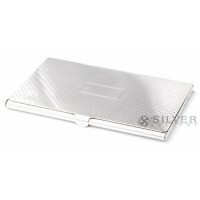 Silver Gallery's sterling card holders may be engraved by experts in personalization to transform each holder into a unique business or corporate gift.